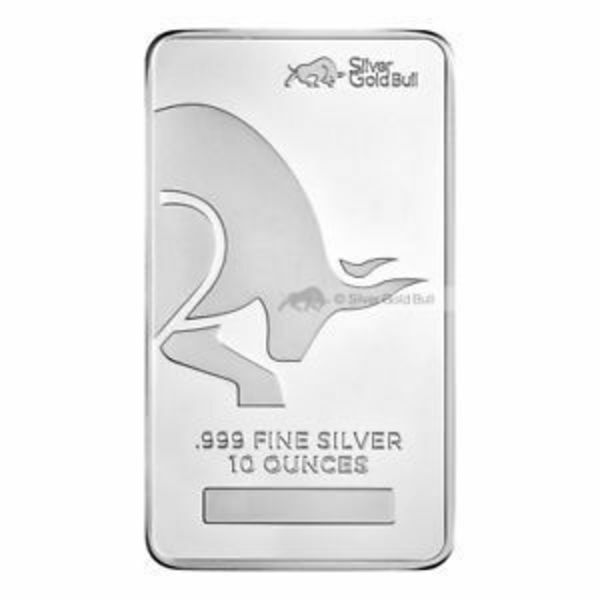 This 10 oz silver bar is produced for SilverGoldBull by Sunshine Minting, the world's largest and most reputable private refiner of precious metals. Compare the best online dealer prices before you buy 2018 5 oz Silver ATB Apostle Islands National Lakeshore, WI coins. The 2018 5 oz Silver ATB Apostle Islands National Lakeshore, WI coin contains 5 troy ounces of silver bullion. The melt value of one 2018 5 oz Silver ATB Apostle Islands National Lakeshore, WI coin is $75.55 based on the current silver spot price. The average price for 2018 5 oz Silver ATB Apostle Islands National Lakeshore, WI for the past 7 days is $120.57. This coin commemorates Wisconsin's Apostle Islands National Lakeshore Park. This release is number 42 of 56 coins of the America The Beautiful Series from the US Mint. These coins are sought after by investors for their .999 fine Silver content and demanded by collectors for their artistic value. Consisting of 21 islands along Lake Superior, Apostle Islands National Lakeshore Park is a place for outdoor enthusiasts to be one with nature. FindBullionPrices.com searches over 30 national, reputable and trusted bullion dealers to find the lowest prices on 2018 5 oz Silver ATB Apostle Islands National Lakeshore, WI and other America The Beautiful (ATB) products. The prices on our site for silver bullion and coins are updated hourly and adjusted for silver spot price. We give you the tools to compare silver prices from reputable and trusted bullion dealers. Compare 2018 5 oz Silver ATB Apostle Islands National Lakeshore, WI prices across bullion dealers to pay the lowest price. We will help you find the best prices for 2018 5 oz Silver ATB Apostle Islands National Lakeshore, WI when you're ready to buy.